South Korea is determined to build a hydrogen economy. South Korea has revealed its goal to produce 6.2 million units of hydrogen vehicles by 2040. 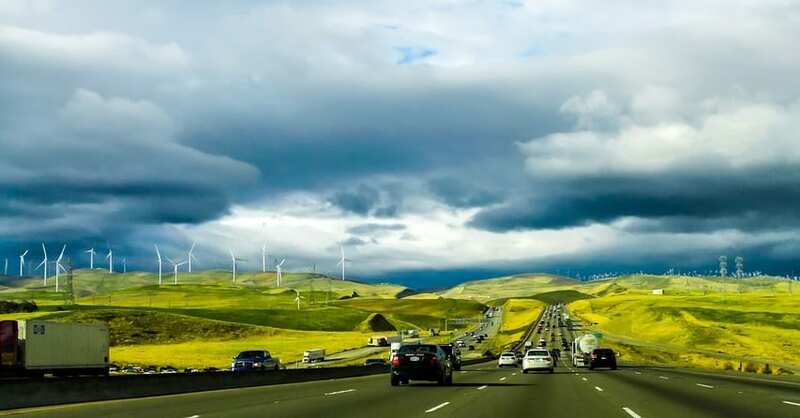 To support this number of fuel cell electric vehicles on its roads, the nation also intends to build 1,200 hydrogen refueling stations across the country, also by 2040. The government intends to diversify its hydrogen supply portfolio. South Korea wants to assume a leadership role in hydrogen technology. It intends to reach this goal by boosting the supply volume to 5.26 million tons in the next 20 years and reduce the market price of the energy source to less than 3,000 won per kilogram, according to Yonhap, reported Eleven Media Group. 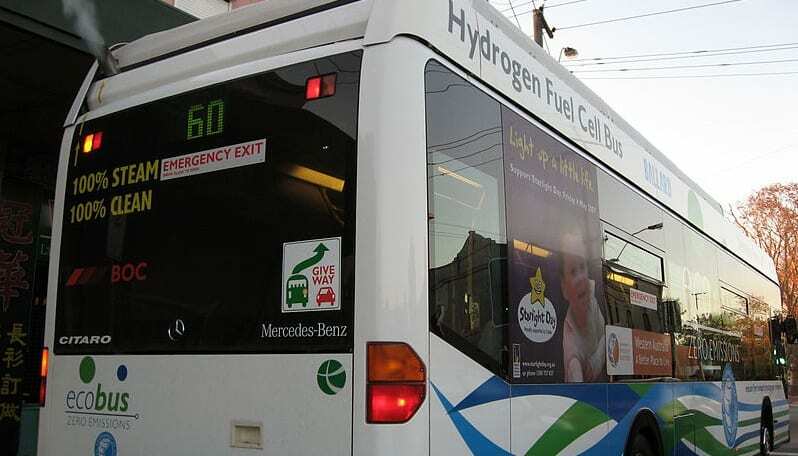 Beyond hydrogen vehicles, the Ministry of Trade, Industry and Energy said that the Seoul government also intends to support the industrial and domestic use of fuel cells for electricity as well as develop trains, ships and construction machinery that is powered by the sustainable fuel. In less than four years the number of hydrogen vehicles in the country will reach 80,000. What’s more, by 2030, Korea expects to have 1.8 million hydrogen-powered vehicles on the road. To put this into greater perspective. Beyond cars, the road map that was announced in Ulsan, a southeastern industrial city, with President Moon Jae-in in attendance, calls for 35 buses to be rolled out this year. This will be boosted to 2,000 by 2022 and to 41,000 by 2040. As for hydrogen trucks, starting in 2021, public garbage collection trucks and sweepers will be converted into hydrogen trucks. From there, private sector logistics trucks and vans will be converted. The government’s road map objective is to bring in new investment and create jobs in traditional industries. Among these traditional industries include steel productions, mechanical engineering, and petrochemicals. By the year 2040, the government anticipates 43 trillion won worth of added value a year will be generated as well as the creation of 420,000 new jobs in the market. 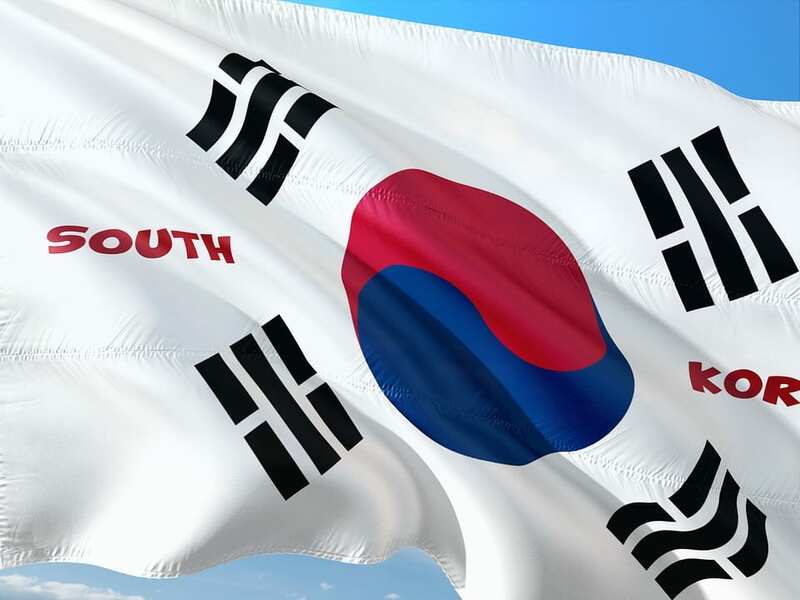 Korea’s Energy Ministry believes that with its ambitious hydrogen vehicles and hydrogen energy goals, the country could become a leader in hydrogen technology and overtake competitors such as China and the United States.